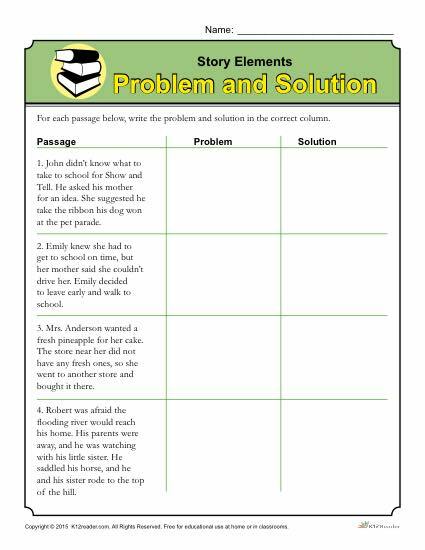 This activity helps students identify the problem and solution as part of story elements. Students will read 4 short passages and write the problem and solution in the provided blanks. The activity can be used in 3rd or 4th grade, or where appropraite.